The amazing man himself, Alesso has come up with another song. This is a month after he put out his other track he has released titled “Tear the Roof Off.” This track is super catchy. The vocals on this track are so perfect that I want to hear more of her. 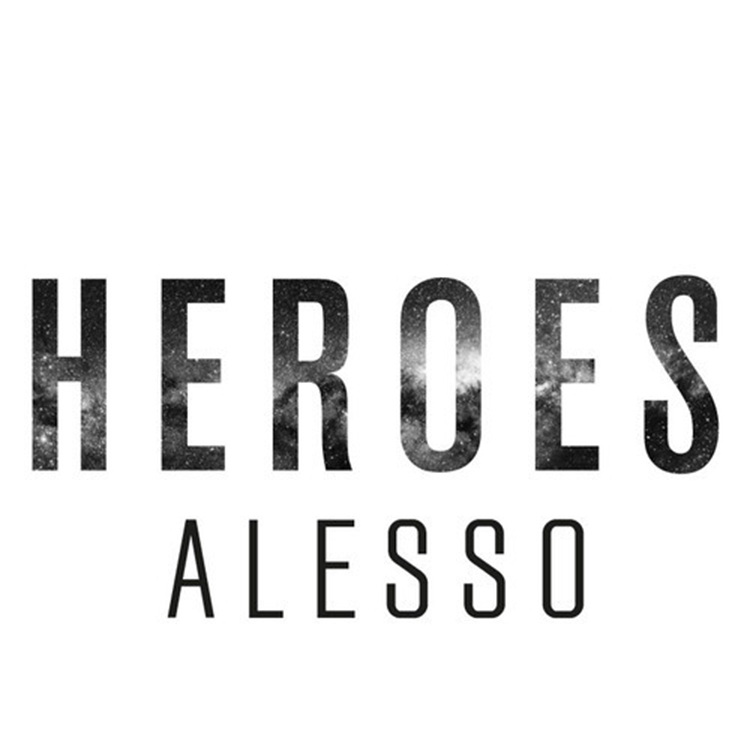 To compliment the vocals, Alesso provides a solid bassline and lovely chords as well as a great drops. This is the type of music I love hearing from Alesso and I hope there is an album that comes out with this. Check it out now!